So you’ve picked your colors, booked the venue, got all your bridesmaids dresses on order, and now you have to decorate the tables. 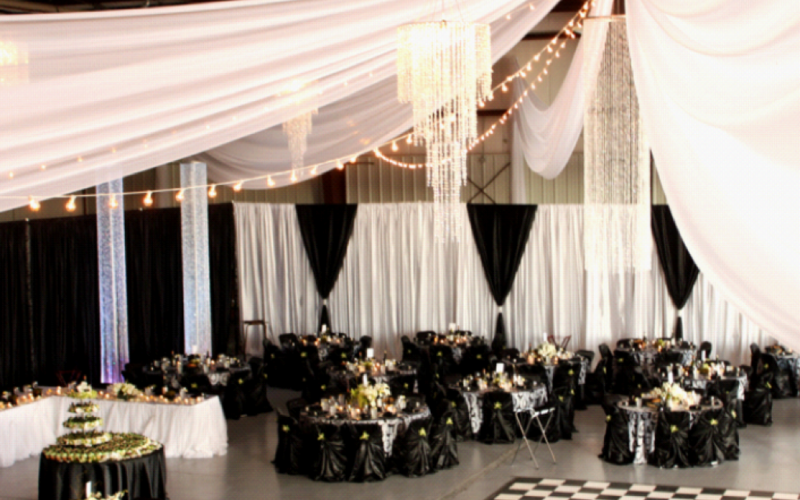 Deciding your wedding decorations for the reception can be one of the hardest things to figure out when planning a wedding… We’re here to help! 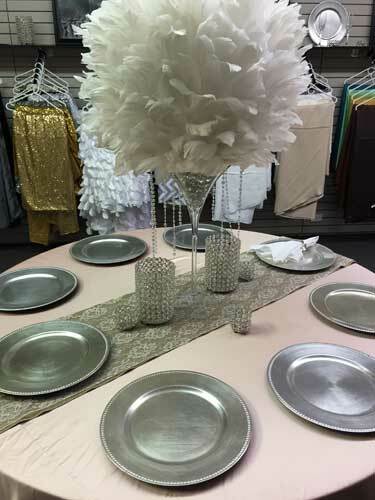 See how setting up a table at our showroom can make those decisions just a little bit easier. Read more here!